Jim Peters was named executive vice president and chief financial officer, effective August, 2016. 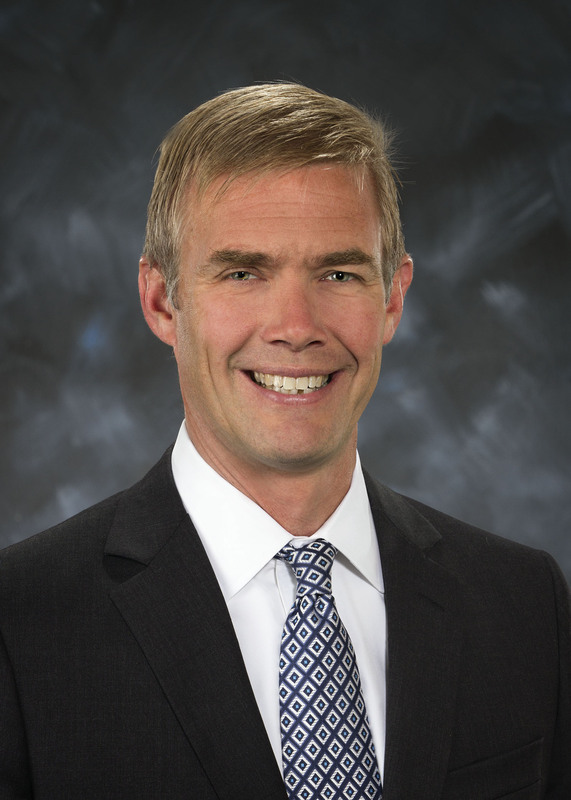 Jim Peters was appointed vice president, corporate controller, and chief accounting officer in early 2015 previously having served Vice President, CFO of Whirlpool Corporation’s North American Region since 2010. As CFO for an organization of over 300 people, Peters was responsible for financial reporting and internal controls as well as delivering the overall North American business results. He also oversaw all regional operational/strategic planning, budgeting, and forecasting activities. Peters joined Whirlpool in 2004, holding director positions in various departments until he was appointed as vice president and CFO of Whirlpool EMEA (Europe, Middle East, and Africa) region in 2008. Prior to joining the company, he was a Manager of Internal Audit for Limited Brands and a Consulting Manager at Ernst & Young. Jim received his Bachelor’s in Accounting and Business Administration at the University of Kansas and earned a Masters in Business Administration in Finance at Indiana University.